SEARCA’s Graduate Study Program 2017 was initiated in School Year 1968/1969. Over four decades, the scope of the Graduate Study Program has expanded to include institutional development, networking, and services to enhance graduate education in the region. SEARCA has also been providing services for administration of scholarship funds under the sponsorship of institutions other than SEAMEO. 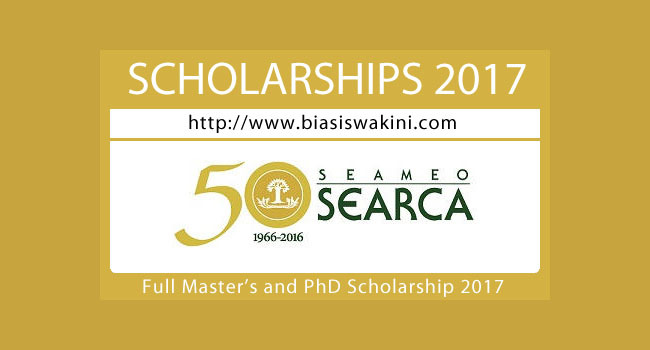 At the start of Academic Year 2016-2017 SEARCA has granted a total of 1,677 scholarships to Southeast Asian nationals. 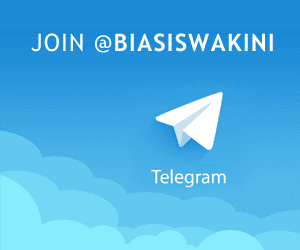 - Open to nationals of SEAMEO member countries who are regular employees of academic or research institutions or government agencies. - Must not be more than 35 (Master's Degree) or 40 (PhD) years of age at the time of application. 6. Agro-industrial Technology and Engineering Moreover, priority research topics must fall within the ISARD strategic thrusts on social inclusion, environmental sustainability, and cross-cutting concerns. 0 Komentar untuk "Full Master's and PhD Scholarship 2017"